This course is highly recommended for any makeup artist in today’s high tech industry who wishes to keep up with current trends and modern makeup application. The course delivers industry-relevant information to get you job-ready for new opportunities, it gives you versatility in providing up to date technology in makeup design suitable for all areas of the makeup industry. Students will receive a certificate of participation upon completion of the course. 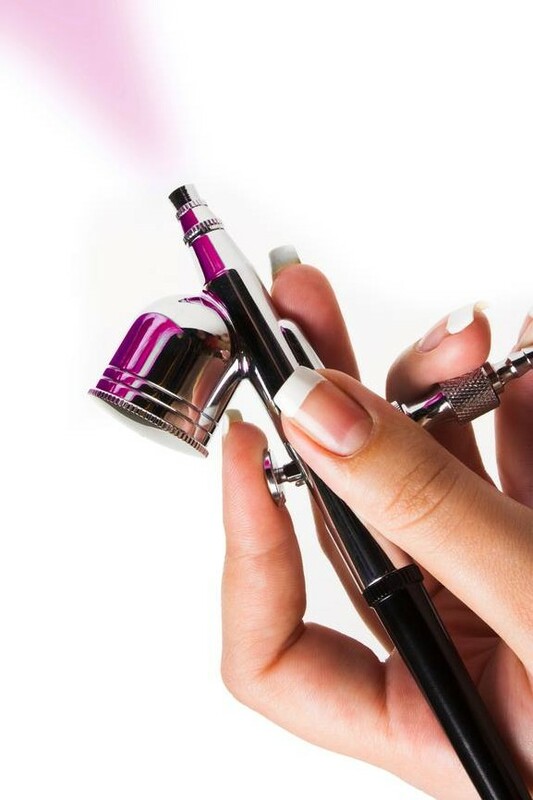 There will be an additional fee for your airbrush makeup and airbrush kit.